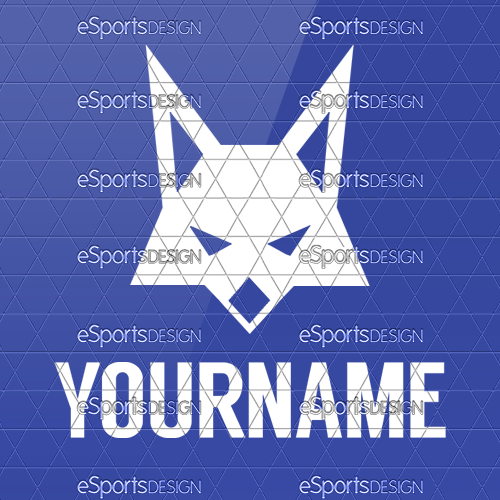 Fox profile logo template for use with the social media package and Twitch overlays package or as a standalone logo for a profile picture, personal website or for your own custom usage. 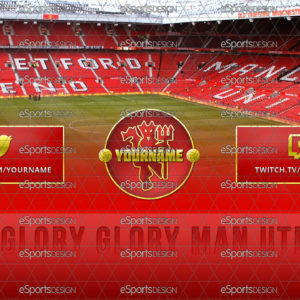 Purchasing this design will provide you with the PSD source and Font file for the logo as seen. Adobe Photoshop is required to modify the text. For more information please see our FAQ alternatively we can make the required text edits for you and send the edited files to you for a small fee. You have the option to have a designer edit your custom text and send the edited image files to you. Please remember to provide us with any details when you get to the checkout page. If you want changes that are not listed or you have a question please get a quote or contact us. You have the option to pay for the exclusive rights to the product artwork. Once purchased we will remove the artwork from our product range, making this product your own. Please note this exclusivity does not extend to previous purchases, for more information please see our terms or to find out how many copies have been purchased previously please contact us.